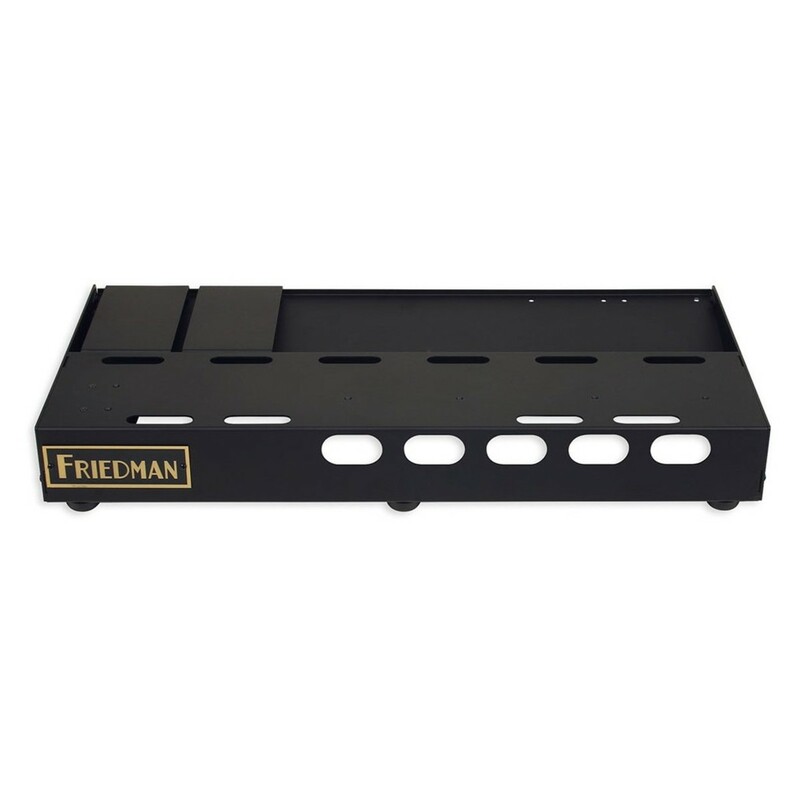 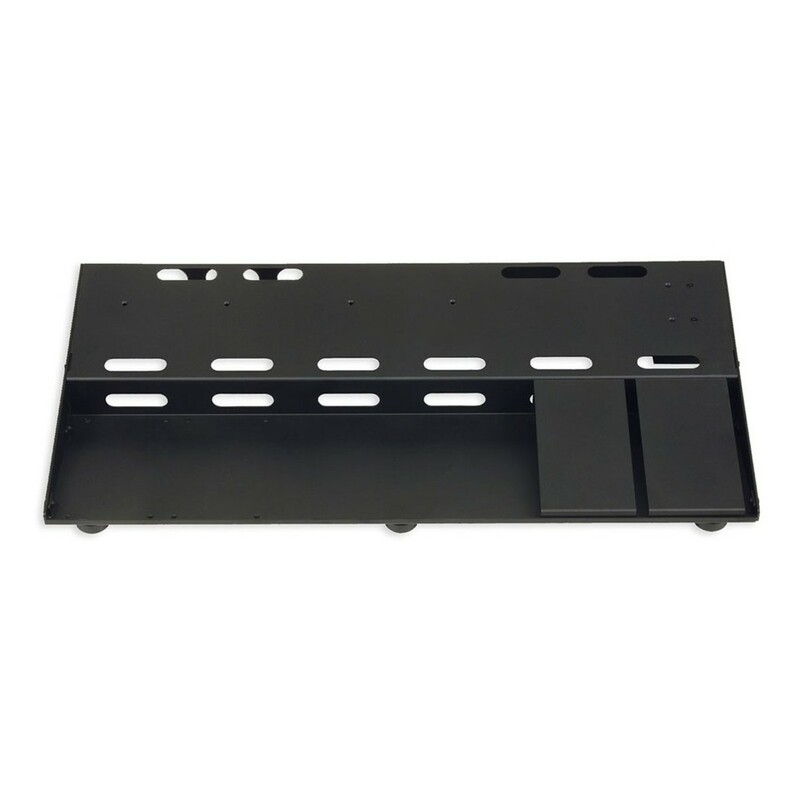 The Friedman Tour Pro 1530 15" x 30" Pedal Board features a two-tier construction, allowing players to have access to all pedals on their board. 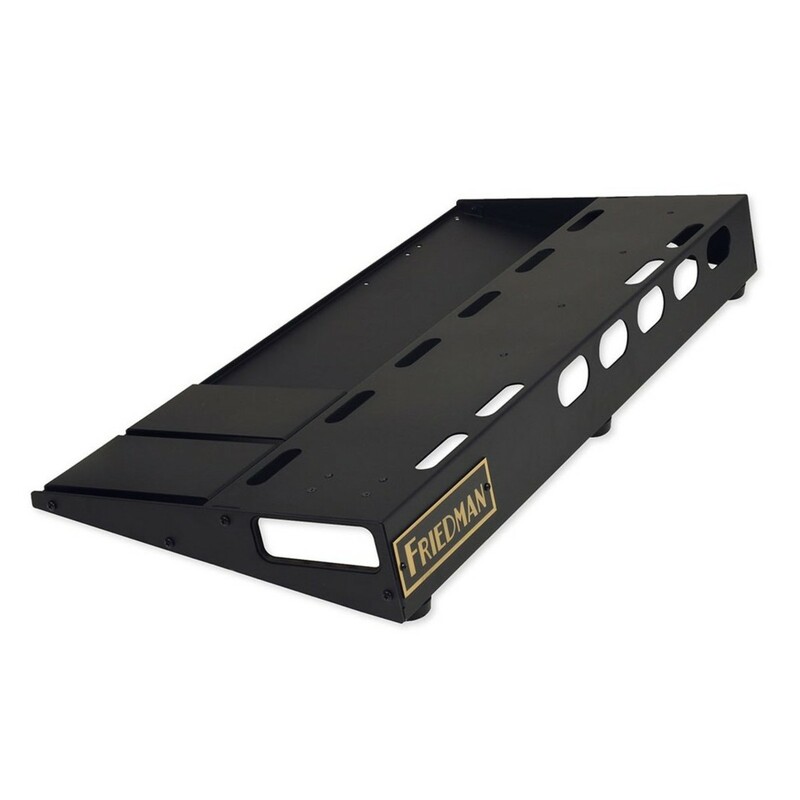 For larger pedals such a Wah and Volume, a detachable riser is also included which can be mounted in various positions, depending on user preference. 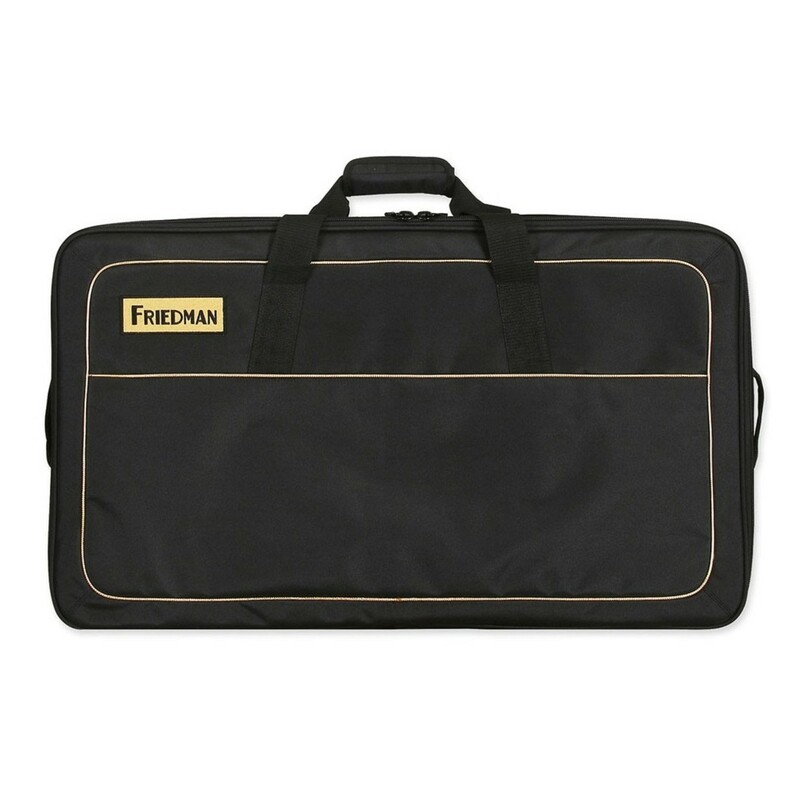 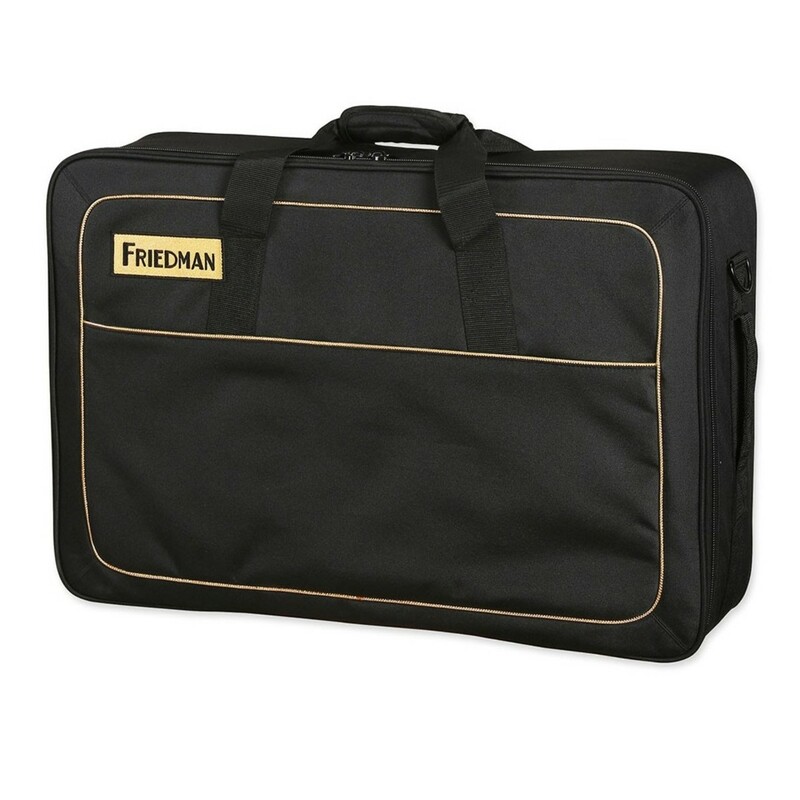 This ergonomic pedal board also includes a high-quality bag, with thick padding, durable zippers and front pocket. 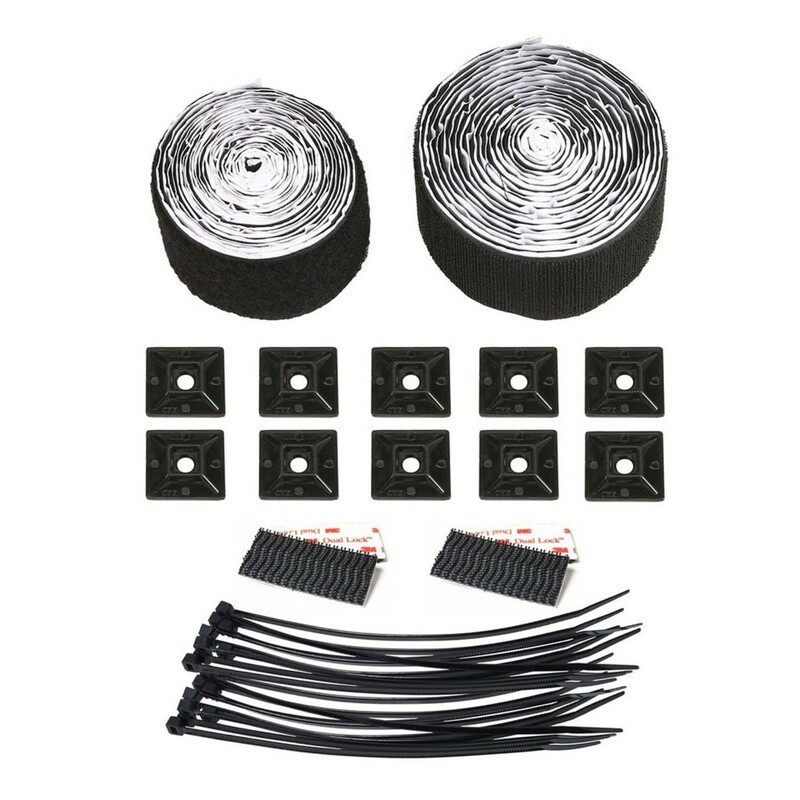 If that's not enough an accessory pack is also included, so you have everything you need to attach your pedals.